Our custom signs can be personalized to showcase whatever you want for any type of application. 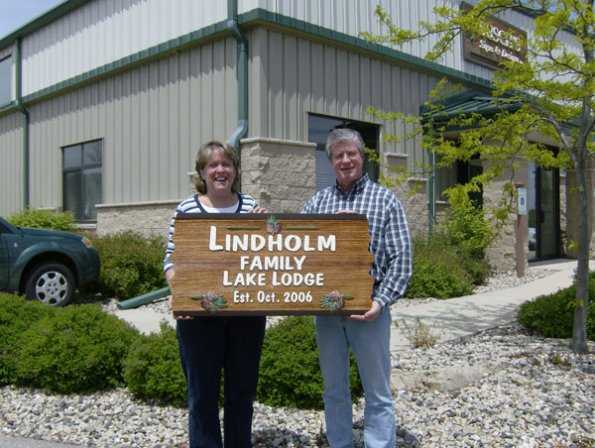 See our photo gallery of personalized signs. Service Area: Madison, De Forest, Waunakee, Oregon WI, Monona, Mc Farland, Stoughton, Monroe, Cottage Grove, Brodhead and surrounding communities.